How to download movies to iPad to watch offline? This guide will tell you one simple method to help you download movies to iPad easily. When you are traveling on an airplane or on the train home, watching movies with iPad is a good way to pass the time. As there is no Internet access, you should download the movies you interested in ahead of time so that you can enjoy them offline. 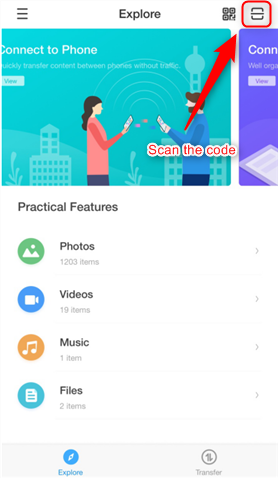 There are some apps that can let you save videos to iPad, but what if you want to download videos to iPad from some websites like YouTube or Instagram that do not offer a download feature? Then AnyTrans comes to help you, a tool that lets you download movies to iPad from any website. Let’s take a brief look at its features. 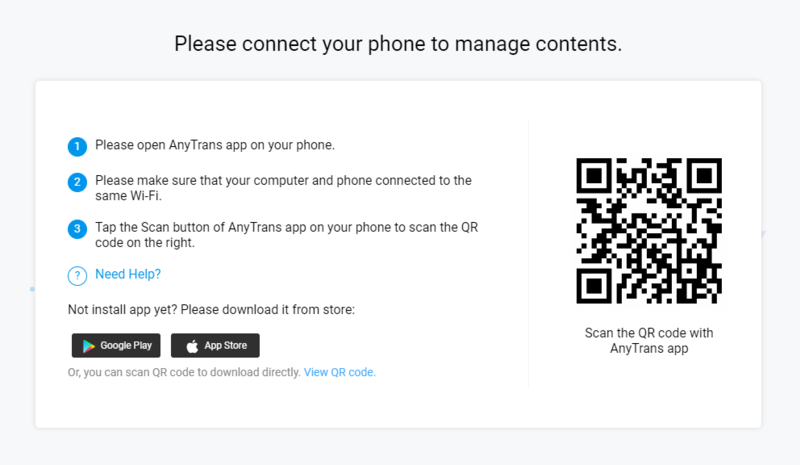 AnyTrans is an all-in-one iOS data management tool designed to help iPhone/iPad users easily manage and transfer the important data. 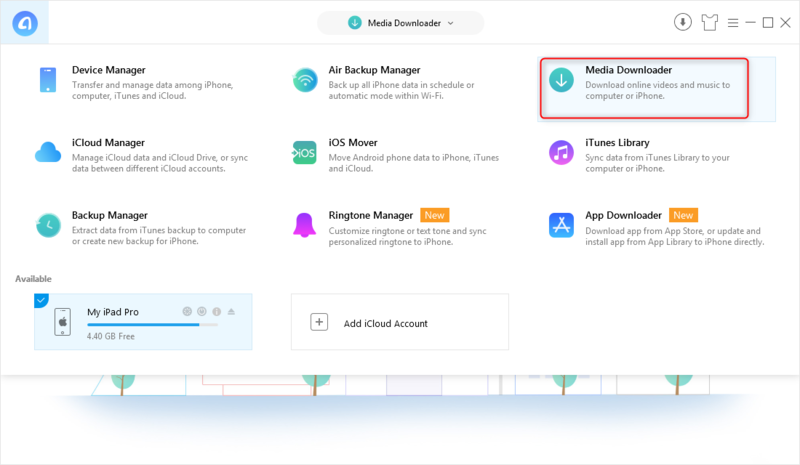 Now in the latest version, it adds a new and powerful function called Video Download, which can let you download movies to iPad to watch offline. 1. It helps you download movies to iPad directly, and you can also just download the videos to computer and then transfer to iPad anytime you want. 2. It enables you to download videos from more than 900+ sites, including YouTube, Instagram, Facebook, Vimeo etc. 3. It allows you to download all kinds of formats of videos, like MP4, MOV, MKV, AVI, FLV etc. 4. It will pick out the optimal resolution for you, and no pro-roll ads. How about give it a try? Now download AnyTrans on your Mac or PC computer and follow us to download movies to iPad in 3 steps. Step 1. Open AnyTrans > Plug in your iPad > Click Media Downloader button. Step 2. Copy the URL of videos to the downloading area > Choose your iPad as destination > Click Download button to start. Step 3. 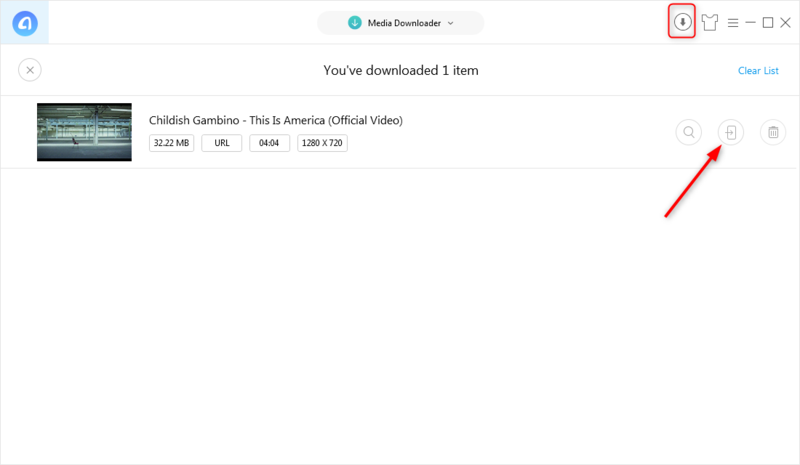 Click the button at the top right corner to see the downloading progress. The movies will be saved in your iPad’s Videos app. You can click the Refresh button to re-download the failed one. If you first choose to download movies to computer, then you can click Transfer to iDevice button to transfer the videos to iPad. Apart from the method we have introduce above, there’s another wireless way which enables users to transfer downloaded movie to iPad. Please keep reading and check more details. Step 1. Download AnyTrans app on your iPad. Step 2. Go to anytrans.io on your computer browser. You will see a QR code on the screen. Step 3. Open AnyTrans on your iPad, scan the QR code to connect with your computer. Step 4. Find the movies you want to transfer on your computer, choose and click “Send”. Please make sure that your iPad and computer are connected the same WiFi. 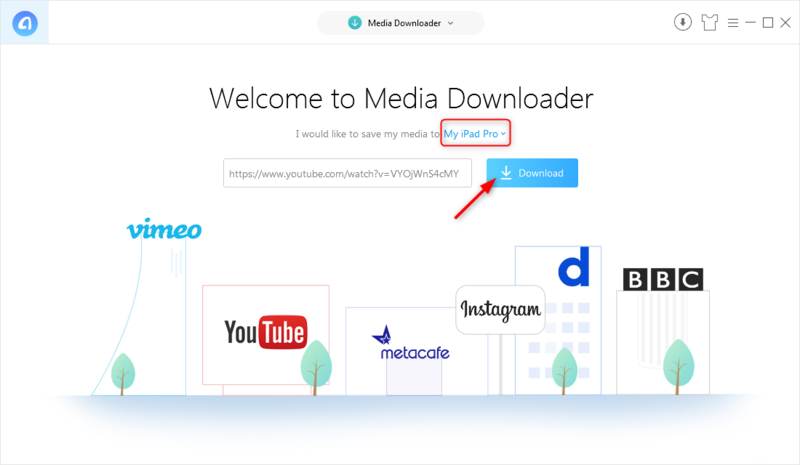 As you can see, AnyTrans helps you easily download videos from Internet to iPad by using URL. If you meet any problem, please feel free to contact us via email or leave a comment. We will help you out as early as possible. Why not download AnyTrans to get your favorite videos now?